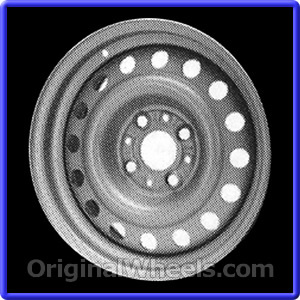 The pictures displayed below are all models of Factory Original 1990 Saab 900 Wheels and OEM 1990 Saab 900 Rims. 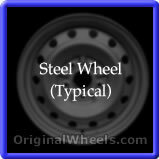 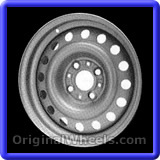 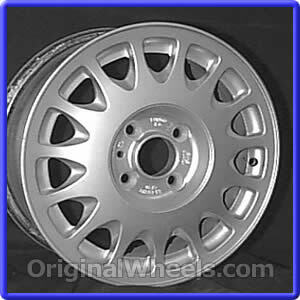 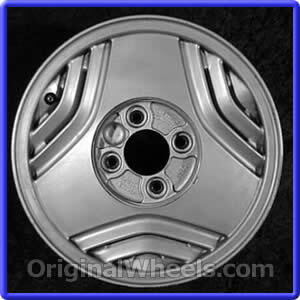 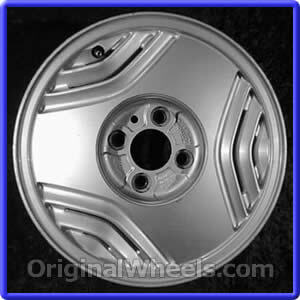 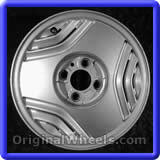 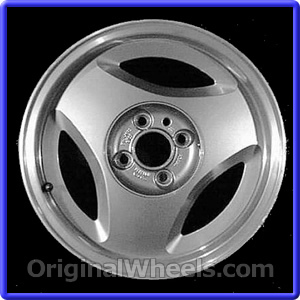 All pictures will specify if the 1990 Saab 900 Wheels or Saab Rims are Aluminum Alloy, Steel, Chrome, Silver or Brushed. 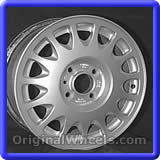 We display the details needed for you to match your Stock 1990 Saab 900 Wheels and 1990 Saab 900 Rim exactly. 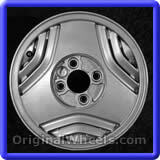 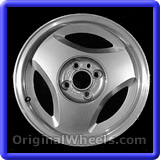 If you have any questions about the 1990 Saab 900 Wheels or 1990 Saab 900 Rims you need, please call us Toll Free.